Five Acres Of Paradise!! Build Your Home In The Country That Also Offers The Convenience Of Living Minutes From I-95, Turnpike, Two Airports, World Class Shopping And Dining! The Community Of Caloosa Is A Secret Gem! 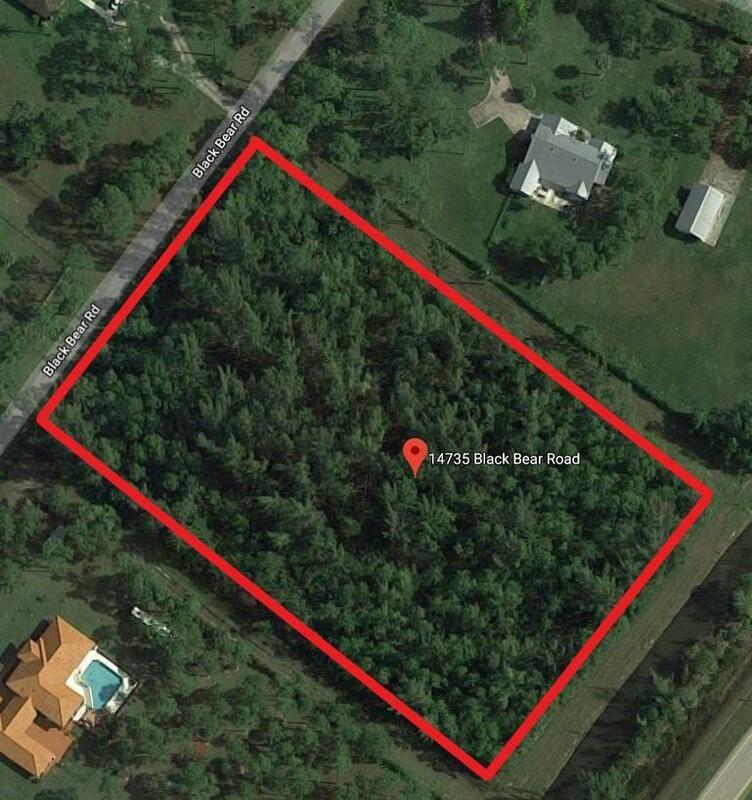 North Palm Beach Gardens Location, All Five Acre Tracts, Paved Roads, Community Equestrian Area, Security, Playground And Tennis Courts. Bridle Paths Galore! You Have Just Discovered A Wonderful Way To Enjoy Your Life! Caloosa! !